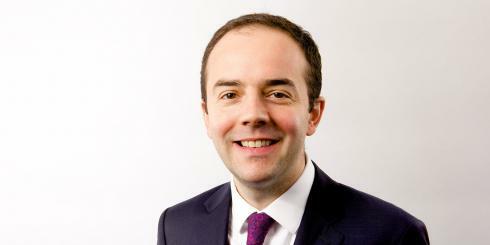 On Thursday 17 January SP Broadway were delighted to attend a breakfast meeting with James Murray, London's Deputy Mayor for Housing and Residential Development. 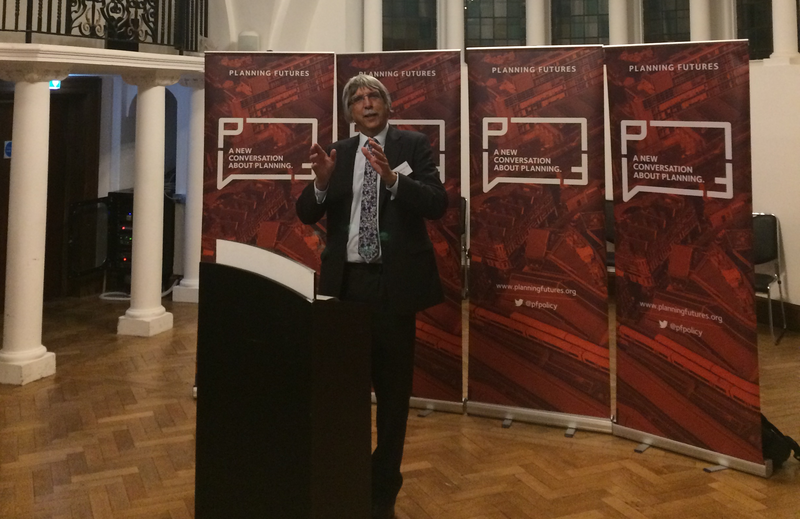 On Wednesday 9 January SP Broadway were delighted to attend a reception with Steve Quartermain, Chief Planner at the Ministry of Housing, Communities and Local Government (representing Secretary of State James Brokenshire). 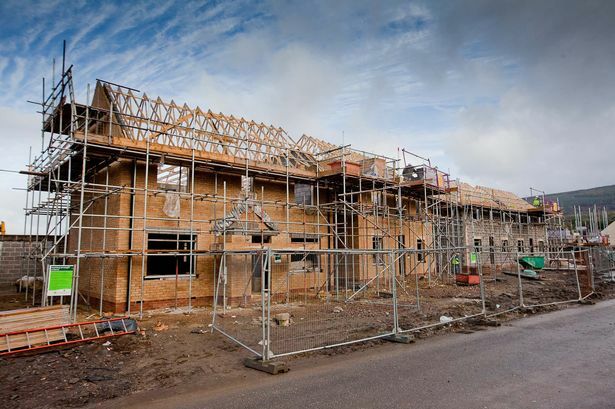 Kit Malthouse MP has asked developers to “keep calm and keep building”, in a bid to push housing delivery up to the Government's target of 300,000 homes a year by the mid 2020s – a number not achieved since 1969. 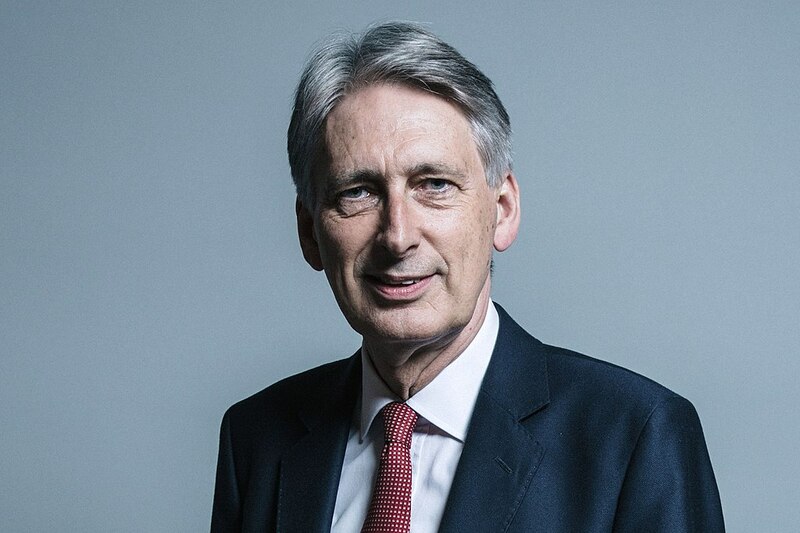 Chancellor of the Exchequer Philip Hammond has warned that a no-deal Brexit could lead to years of traffic chaos at Dover due to restrictive planning rules. 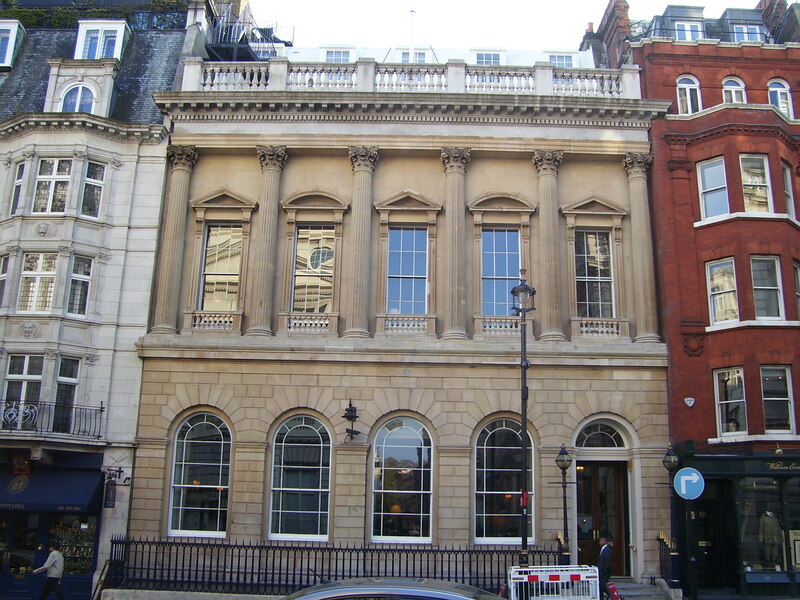 On Thursday 6th December 2018, SP Broadway hosted a Politics of Planning lunch in the Carlton Club with President of the Town and Country Planning Association and former Planning Minister Nick Raynsford. 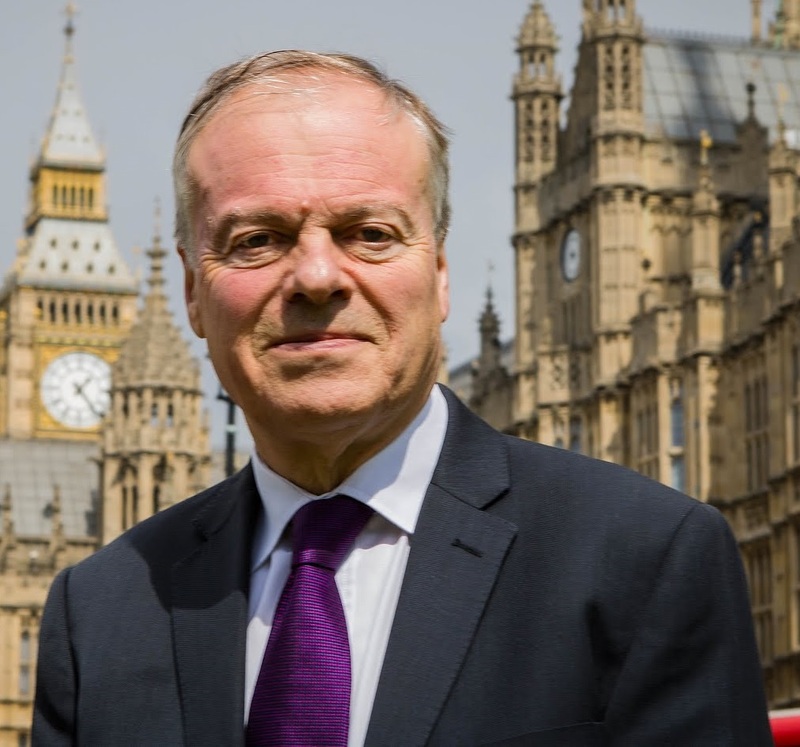 Homes England have announced a marked increase in the commencement of new homes in the last six months - however they have been criticised by Labour over the number of these homes that are for social rent. Last week the Rt Hon Nick Raynsford published the ‘Raynsford Review’ – a review into the planning system in England, commissioned by the Town and Country Planning Association. 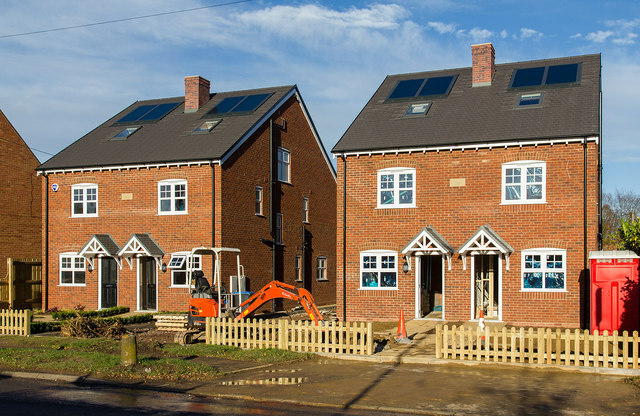 Secretary of State James Brokenshire has announced that a net total of 222,190 additional homes were delivered in 2017/18, the highest number of new homes across England in all but one of the last 31 years. 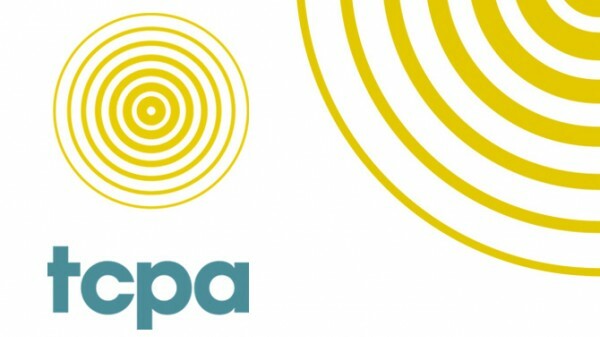 On 3 November, Secretary of State for Housing, Communities and Local Government James Brokenshire announced a new Commission to “tackle the challenge of poor-quality design and build of homes and places, across the country."